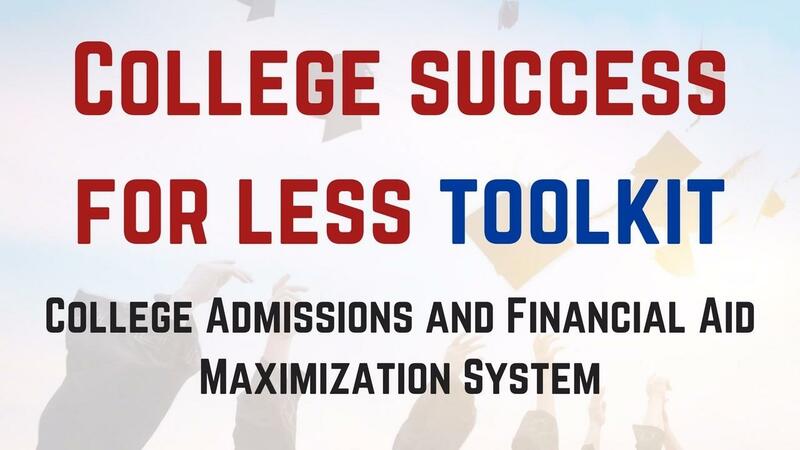 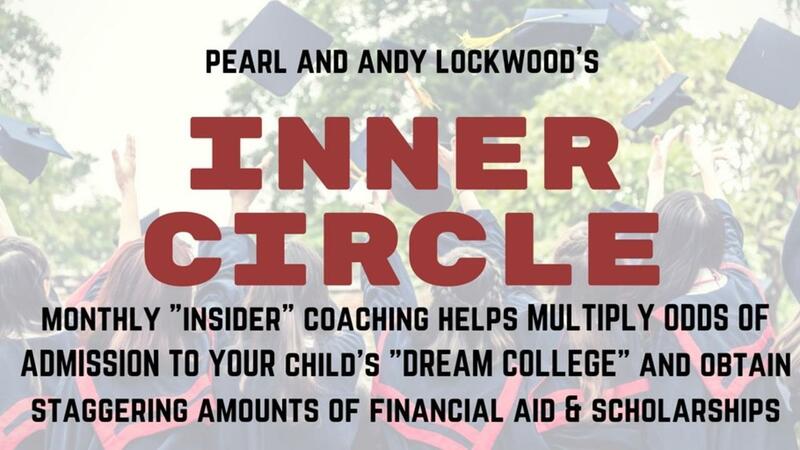 Maximize your eligibility for grants and scholarships, "10X" your odds of admission to your "Dream College"
Discover How To Slash College Costs By 49.1%...Even If You Earn A Six-Figure Income Or Think, "No way do families like us qualify for anything!" 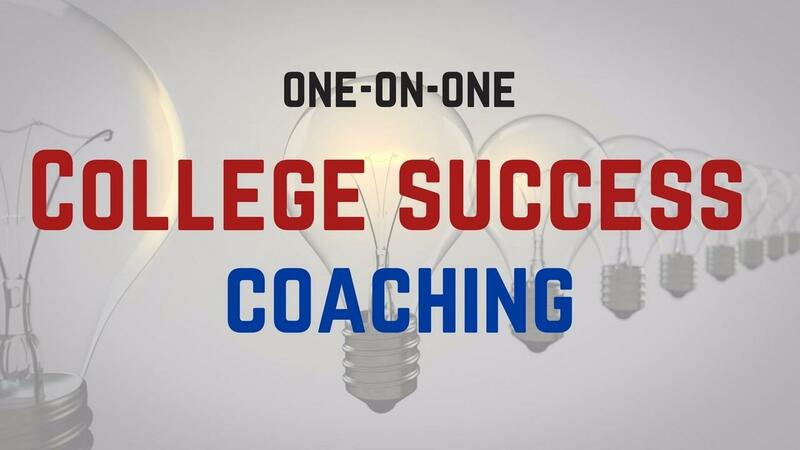 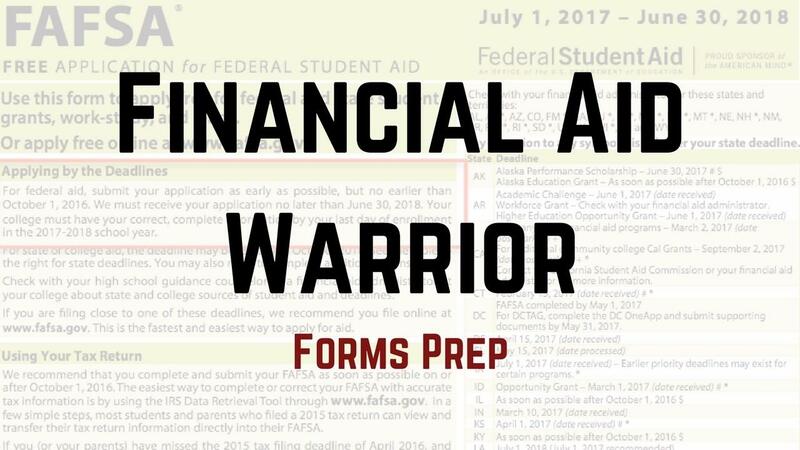 Here's how to qualify for every last cent of grants and scholarships you're entitled to, and MULTIPLY your chances of admission to the top colleges in the US! 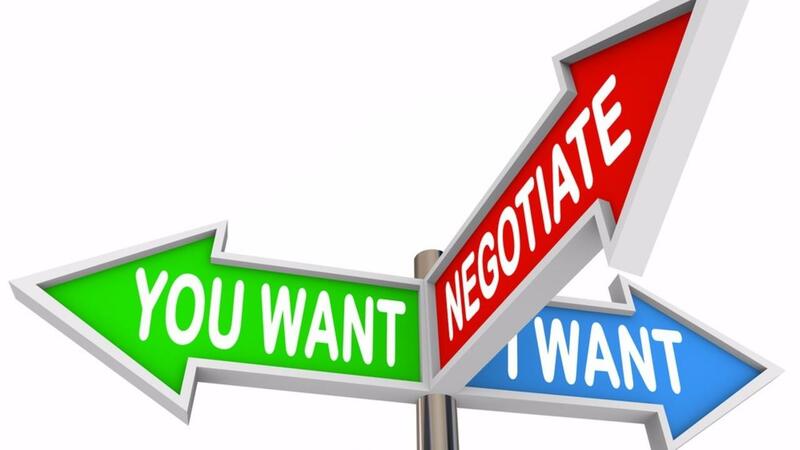 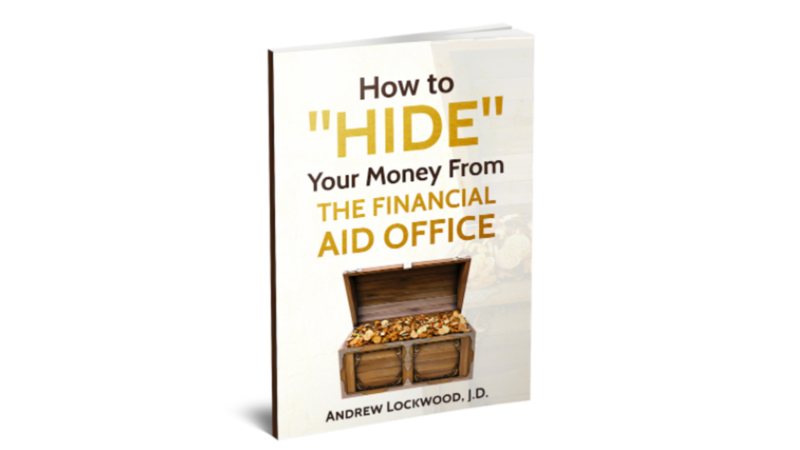 Discover rarely disclosed grant & scholarship-enhancing "loopholes" and avoid deadly, money-losing "landmines"
Feel relaxed and confident that you have true experts in your corner! 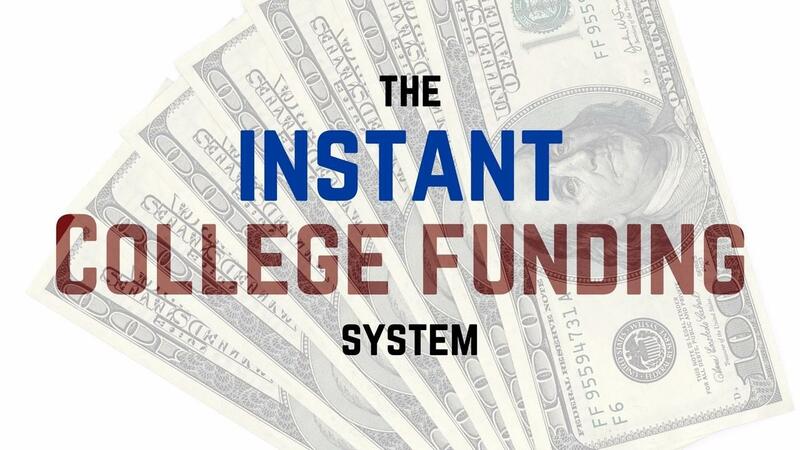 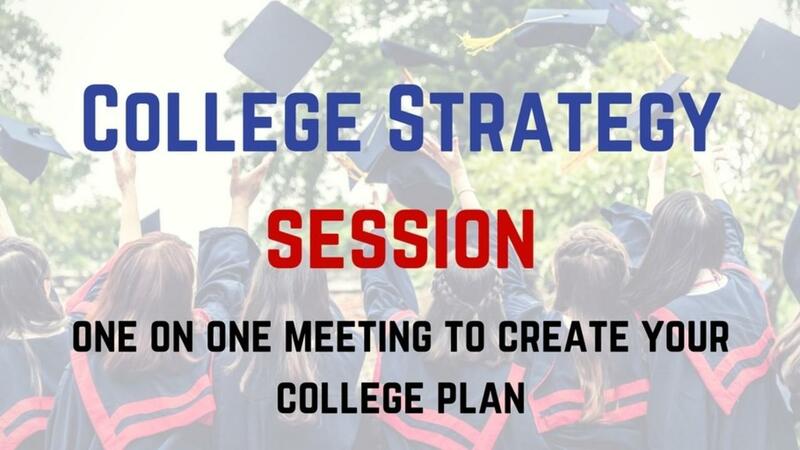 Instant relief from the high stakes, stressful college process!